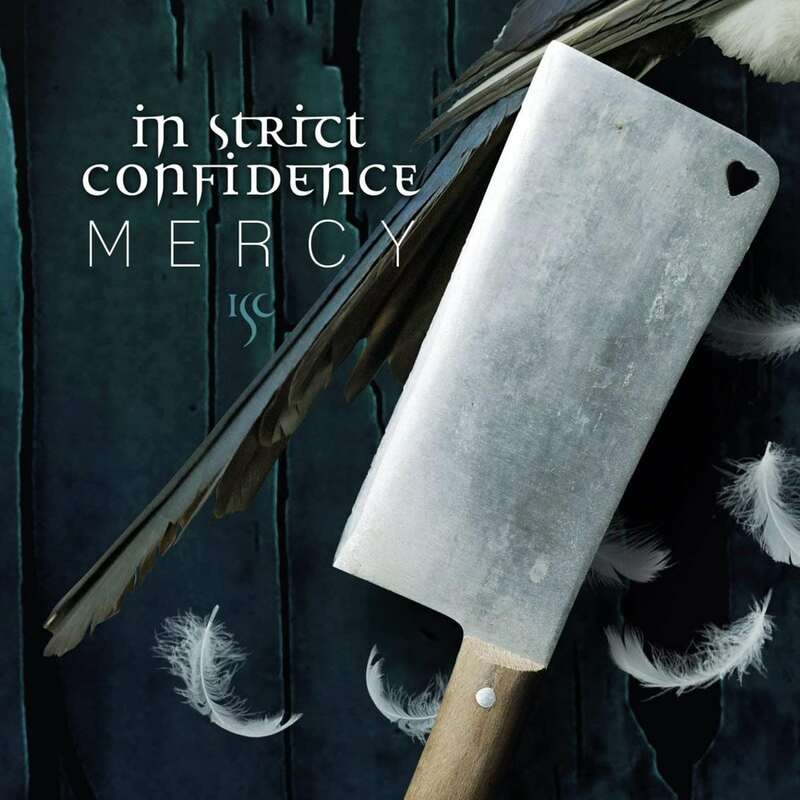 “Mercy” is the title of a brand new EPCD by In Strict Confidence and is a new teaser for the all new album to be released later this year. You can order the EP right now. The EP comes larded with remixes by Solar Fake, yelworC and Caleidoskop, among others. 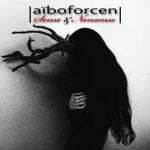 Also included are non-album tracks and the ISC-typical “Extended Version”. 7 tracks in total.